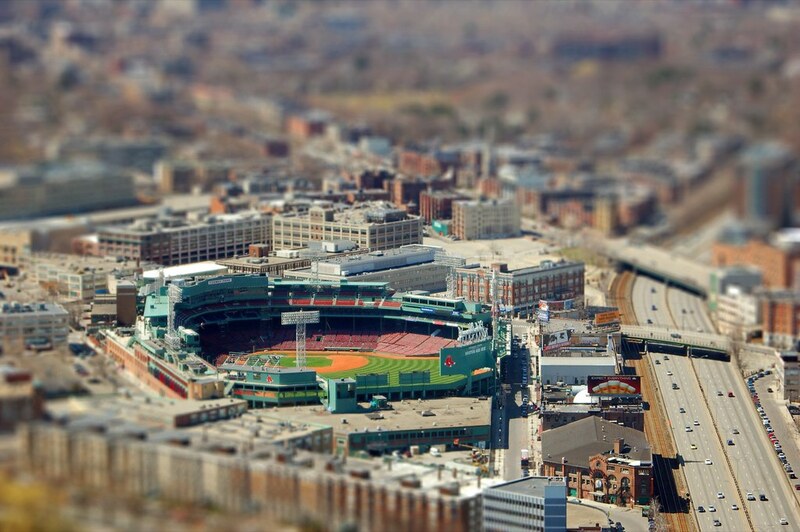 These are actual photos of Fenway Park and Wrigley Field made to look like models. Photoshop is amazing. I just got a copy of the CS3 version. I wish my little brain could understand how to use it better. It's way over my head! 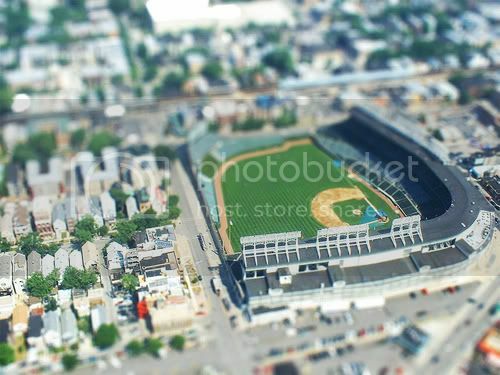 Cool effect on the baseball parks. I've seen something similar in PS that makes your pics look cartoonish.